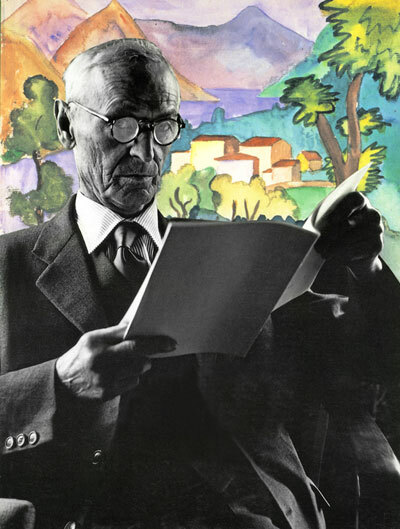 Sesto Fiorentino thus becomes the first venue to celebrate the anniversary of this 1946 Nobel prize winner, writer of great and evocative literary strength. This event, as well as a tribute to the unrivalled witness of the troubled and complex conscience of the past century, is an occasion to reaffirm, once again, that major culture is not only for the greater metropolitan centres but also for minor provincial realties. 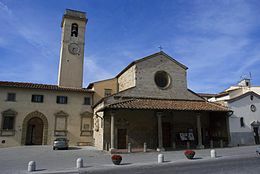 Sesto Fiorentino, a town whose oldest know human settlement dates back to the Mesolithic, offers many sights to the tourist, including Etruscan findings, churches, ancient villas and an English-style park built in 1853. Link to one of our holiday accommodations around Florence.